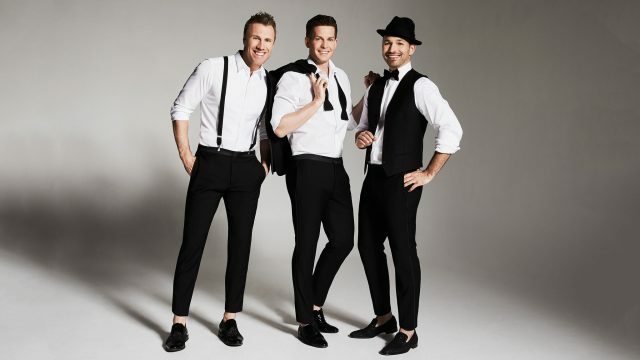 Beginning in Edmonton, AB on November 27, The Tenors will bring the spirit of Christmas to fans in 16 cities across Canada and the U.S. Tickets for the tour go on sale starting Friday, July 27 at 10 A.M. The Tenors VIP packages will include a meet and greet with The Tenors, premium seats and exclusive merchandise. Visit tenorsmusic.com/vip-options for more information.